ScanAlert is a security company that today protects more than 75,000 websites, preventing unauthorized access to the personal data of users and avoiding credit card fraud. 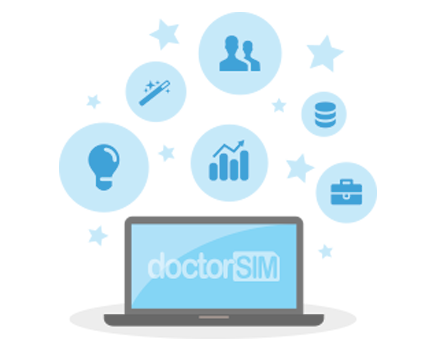 Every day, ScanAlert performs a series of safety checks to verify that doctorSIM meets the strictest measures available to protect its users. The HackerSafe icon is another guarantee when it comes to the safety and protection of the doctorSIM website.